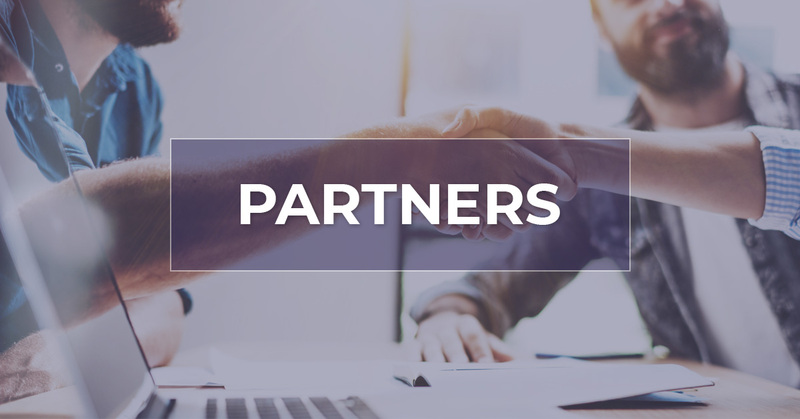 ViewPoints Psychotherapy is proud of the relationships we’ve developed with our several community partners in Colorado Springs. We team up with some of the best nonprofits and organizations within city limits to ensure you are receiving high-quality counseling services that encourage your personal growth and development. Thank you to our partners listed below for all of the hard work you do for us. New Era Health & Fitness offers an array of fitness and nutrition services, including online coaching programs, function and integrative nutrition counseling and corporate nutrition. We partner with Brittany at New Era to provide our clients with the nutrition and personal training services they are looking for. We are amazed at Brittany’s commitment to helping individuals with their overall health and wellness, and we’re proud to have New Era as a trusted community partner. Learn more about New Era Health & Fitness. 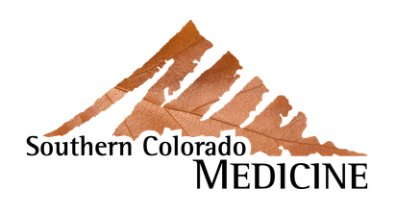 Southern Colorado Medicine is a primary care internal medicine practice that offers comprehensive and continuing care for adults with a broad variety of health concerns. Their focus is on health promotion, disease prevention and diagnosis and treatment of acute and chronic illnesses. We love that Southern Colorado Medicine treats their patients like “family” and put a focus on affordable medical care, which is why we’re proud to have them as a community partner. Learn more about Southern Colorado Medicine. As a veteran-owned-and-operated psychotherapy center, we’re extremely proud of our community partnership with Mt. Carmel Veterans Service Center. This nonprofit provides a variety of wonderful services to veterans, military members and their families, including career and transition assistance, behavior health and wellness services, support services and connections to local community resources. Learn more about Mt. Carmel Veterans Service Center. Sunrise Health Care, P.C., provides medical care management and coordination to individuals with chronic medical problems. We are so proud to partner with this local healthcare team because we can collaborate with them to help you manage your health. 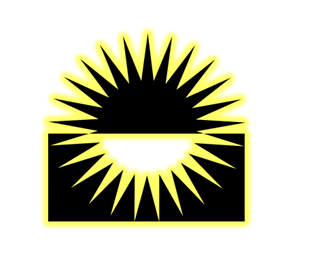 Learn more about Sunrise Health Care, P.C. Resurgence Ketamine Clinic offers physiologically tailored ketamine treatment to its clients by a board-certified anesthesiologist at each appointment. This partnership is a progressive one that we’re proud of because we believe in the benefits of renewed mental, physical and spiritual health in our Colorado Springs community. Learn more about Resurgence Ketamine Clinic. If you’re looking to live a more fulfilling life where you can believe, achieve and become, reach out to our staff at ViewPoints Psychotherapy today. ©2018 ViewPoints Psychotherapy® - Do not copy. All rights reserved.